Inapak offers a variety of direct marketing services to households and businesses. Finding and defining a target market segment. Direct mail postcards are a great sales prospecting tool. Many businesses use direct mail postcards to send special offers, service details or invitations to special events. 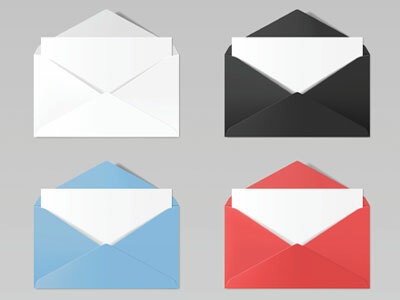 Personally addressed post cards are a cost effective way to reach your clients and prospects. Inapak can help you put together a low cost post card marketing campaign with positive return on investment. Direct Mailing Services are tried and true method to prospect for new clients, nurture web leads or maintain a strong relationship with current clients. Direct mail services, when implemented properly are a low cost and effective method that provides a positive return on investment. And, direct mail stands out! Especially in today’s fast-paced world. 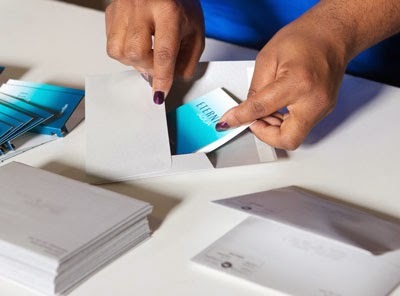 Not only does Inapak have modern sorting and printing equipment, but combine this with their years of experience and expertise and you’ll have a winning combination for your next direct mail campaign. Inapak Marketing has been able to show their clients positive ROI, even in the age of digital media. Outsource your projects to a lettershop services provider and increase your response rate on your direct mail campaign with personalized mailings. 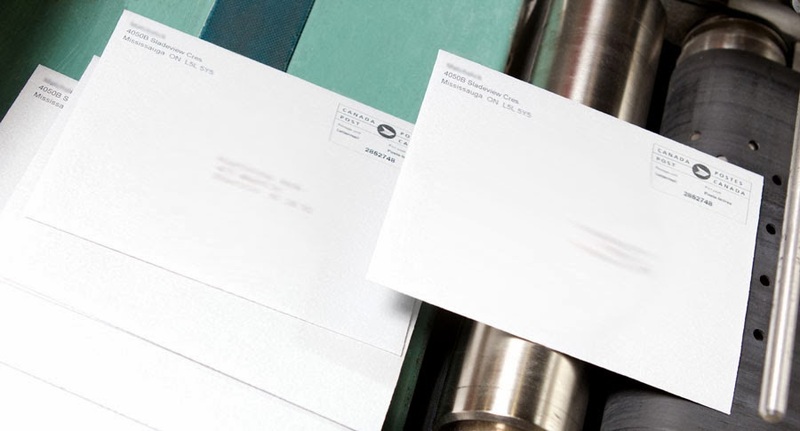 Personalized direct mail can be a tedious project. Inapak has the equipment and software to complete this project timely and professionally for you.